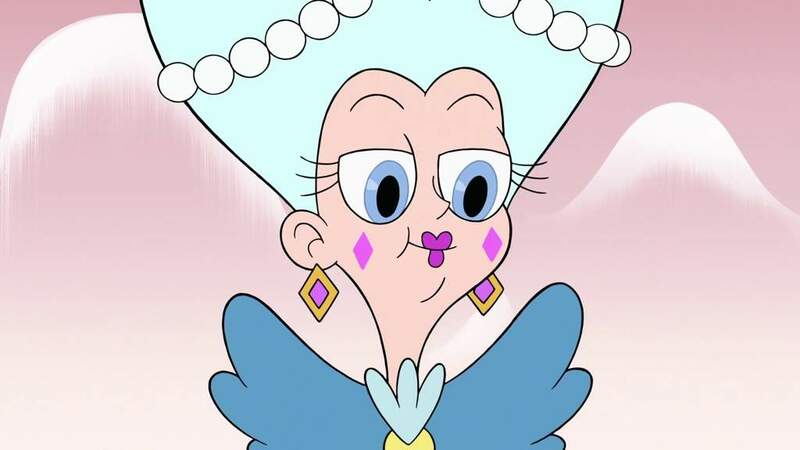 Dylan Hysen and April Collins take a deep dive into Queen Moon’s character on Star vs. the Forces of Evil and what may come next for her. I agree with you guys, Moon went from obscurity to an awesome character. And having the great Gray Griffen doesn’t hurt either.